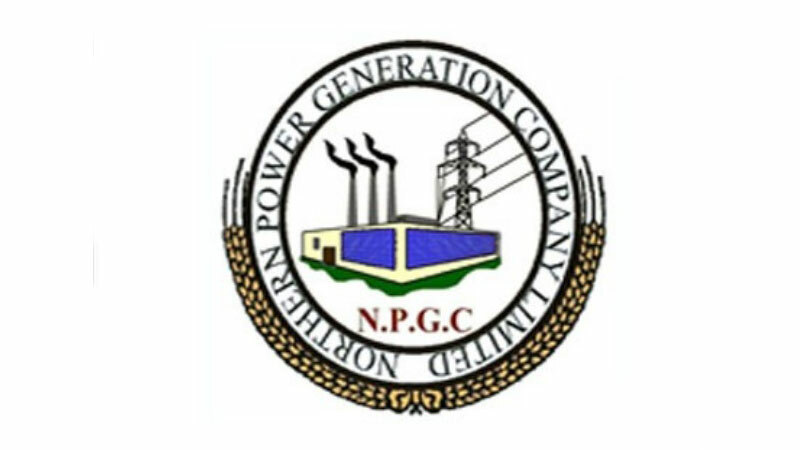 Defunct power stations of Northern Power Generation Company Limited, commonly known as GENCO-3 resulted in losses to the tune of Rs 72 billion to the national exchequer, revealed a special report on closed power stations of GENCO-3 on Monday. The Directorate General of Audit Power conducted a special study on closed power stations of GENCO-3 from May to July 2017 for the period 2016-2017 with a review to reporting significant findings to relevant stakeholders. The special report has been submitted to the president in pursuance of article 171 of Pakistan 1973. The special report revealed that plants and land of defunct power stations worth Rs 25.3 billion were not put to productive use. Non-utilisation of Re-gasified Liquefied Natural Gas (RLNG) based 225 mega watt power plant at NGPS Multan resulted in non-generation of energy worth Rs 15 billion. Likewise, non-utilisation of power plant capacity and ignoring merit order number resulted in loss to revenue worth Rs 12.5 billion. Annual recurring loss of Rs 8.7 billion was sustained due to non-usage of RLNG in TPS Multan. While authorities did not claim recovery of Goods & Services Tax worth Rs 7.124.39 billion from the Federal Board of Revenue and wasteful expenditure of Rs 1.54 billion was made on the closed Chichoki Mallian power plant. The special report revealed that the 72nd meeting of the Board of Directors of GENCO was held on March 17, 2016 which declared GTPS Shahdara Lahore and NGPS Piranghaib, Multan dysfunctional and closed with immediate effect. An investigation was carried out to evaluate financial impact on the national exchequer due to closure of the above-mentioned power plants of GENCO-3. It was revealed that an amount of Rs 25.4 billion was invested because of plant and land. Investigators found that authorities didn’t take the necessary steps to utilise plant, stores and land of dysfunctional power plants. “Crane and generators were lying idle and not shifted to other power stations which were operating. Fuel tanks were not disposed off to avoid further loss and utilisation of land due to the said fuel tanks,” investigators revealed in the report. “Non-adherence to the authority’s instructions resulted in blockage of cost of plant and land of defunct power plants amounting to Rs 25.4 billion to the financial year 2016-2017,” revealed the report which was recently submitted to President Arif Alvi’s office. The report isn’t made public yet. Last year, the National Electric Power Regulatory Authority (NEPRA) expressed serious concerns over the dismal performance of public sector generation companies. It estimated loss of more than 15 billion electricity units last year which, according to officials, was beyond permissible limits. The cumulative revenue losses because of the higher than auxiliary consumption of 15 billion units by GENCOs are estimated at around Rs 150 billion.